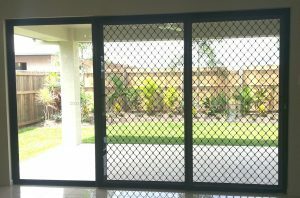 Far North Queensland’s most experienced Security Screen installer, Simcraft Security Screens and Doors use Industry Leading Invisi-Gard technology. 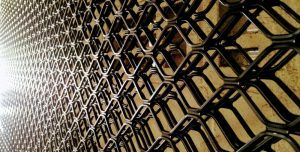 In North Queensland’s unforgiving tropical climate, Invisi-Gard products have stood the test, and Simcraft ensures that the product you have installed is fit to match our climate. Complete with a 15 year warranty, you can be confident that you have the best. 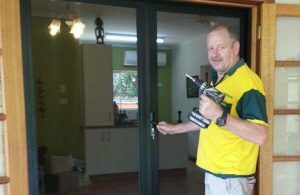 Far North Queensland's leading Security Screen experts since 1985 servicing Cairns, Port Douglas, Northern Beaches, Edmonton, Gordonvale, Atherton Tablelands, Kuranda. 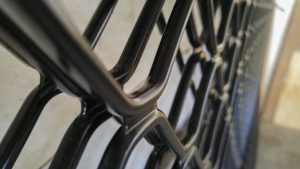 Get a FREE brochure on Simcraft's top performing security screen product, and find out why a 15 year warranty, marine grade 316 High Tensile (900MPa) Stainless Steel Wire, and Architectural Grade Aluminium are just a few reasons it's so highly regarded.